Daniel Negreanu and Dan Shak might generally be friendly at the felt, but recently the two aired their differences over one of the hottest topics in the poker world. 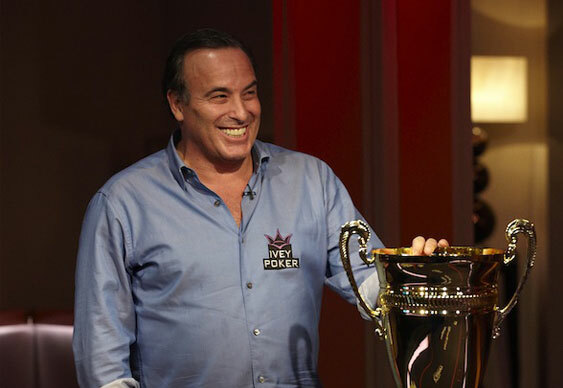 Continuing the debate started by Joe Hachem in which he called for poker to be made more appealing to recreational players, Shak seemed to umbrage to Negreanu's contradictory description of money. Despite publically agreeing with Hachem and stating that poker needs to be "fun for everyone", but Negreanu tweeted "this is so fun! #FlippingCoins #$250kaPop" during the Aussie Millions $250,000 Challenge. Despite being a fan of Super High Roller events, Shak seemed to find this comment both unnecessary and potentially harmful. Moreover, he stated that while he enjoyed playing SHRs, he is against the unlimited rebuy structure. Tweeting at Negreanu, Shak said he disagreed with how he portrayed $250,000 as "monopoly money" and said that such comments can actually serve to harm the game. Negreanu was quick to respond and stated it was "all business", but Shak remained adamant that such antics could harm efforts to regulate online poker as they make it seem less of a skill game and more about gambling. Eventually the two agreed to disagree but not before Shak wished Negreanu well in future events and urged him not to say "everything on [his] mind".